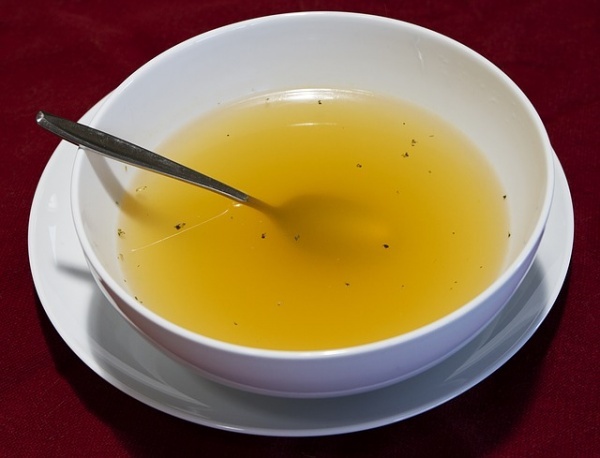 Broth is always great to have around to make your own homemade soups or add depth to the dishes you cook. However, store-bought options are often filled with gobs of sodium or not vegan-friendly. Taking the time to make your own vegan broth at home will ensure you always have a base ready for making vegan soups and flavoring the other dishes you cook without using animal products. Here is how to make a tasty vegan broth you can use with soups, risottos, and anything else you can imagine. In a large pot, add all ingredients together and allow to come to a boil. Once it begins boiling, turn down the temperature and let it simmer for 45 minutes to an hour. Strain the vegetables from the broth in a large mesh strainer and use a ladle to press out the excess liquid from vegetables through the strainer. Use your broth right away or allow it to cool before storing in air-tight containers. Heat your oil in a small soup pot on medium heat. Add onion and saute until golden. Add the garlic and saute until the onions begin to brown. Then add in the wine and water. Allow to simmer before covering. Let simmer on low for 30 to 40 minutes. You can strain the onions and garlic or leave them in the broth. If you strain either of these broths, you can use them to make miso soup very easily. 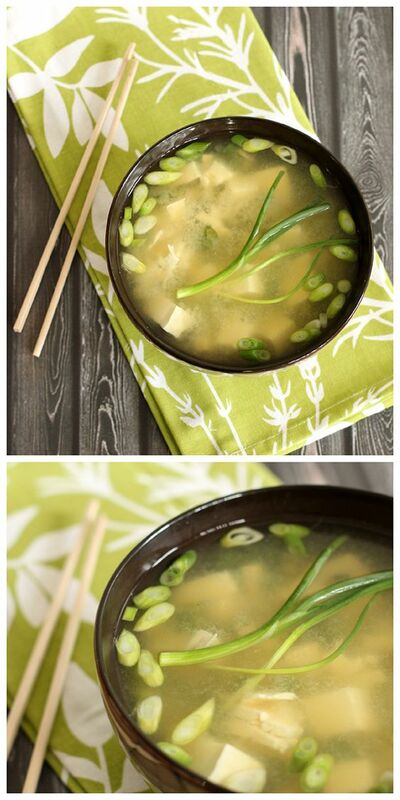 Simply have 2 strips of kombu and 3 to 4 tablespoons of miso ready. You will combine your broth with the kombu and let it simmer. Then you will take the miso and dissolve it in warm water so it becomes viscous and easy to pour. Stir this into the broth and remove immediately from the heat or you will ruin the healthful properties the miso possesses. Before serving, remove the kombu. Add chunks of tofu to it and you will feel like you are at your favorite Japanese restaurant. 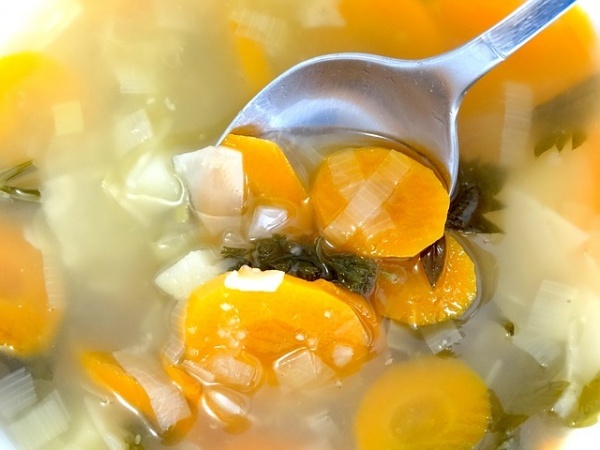 There are many benefits of eating vegetable broth instead of regular one. 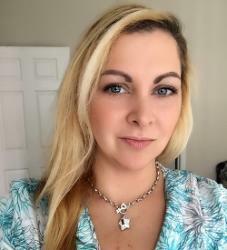 It is all about vitamins, minerals, and antioxidants essential for your body. Do you have a go-to vegan broth you like to use? 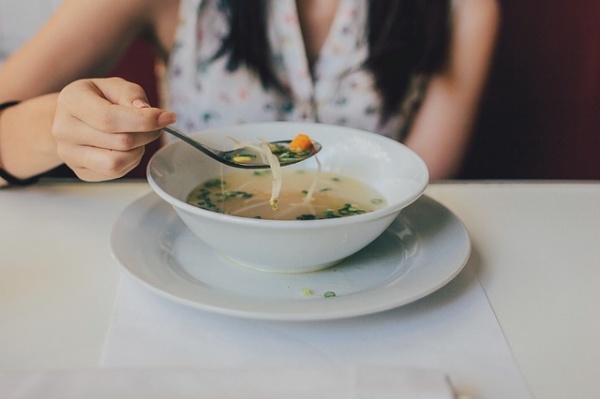 Besides soup, what dishes do you use your vegan broth in?